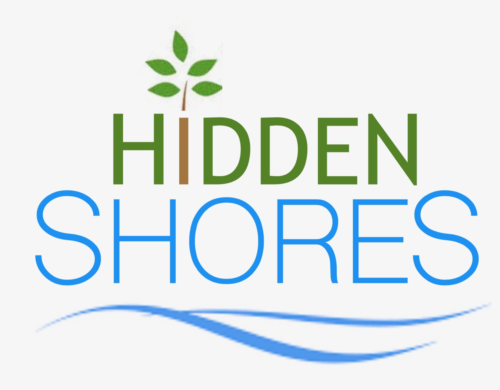 Hidden Shores is another "hot spot" located on Smith Lake. 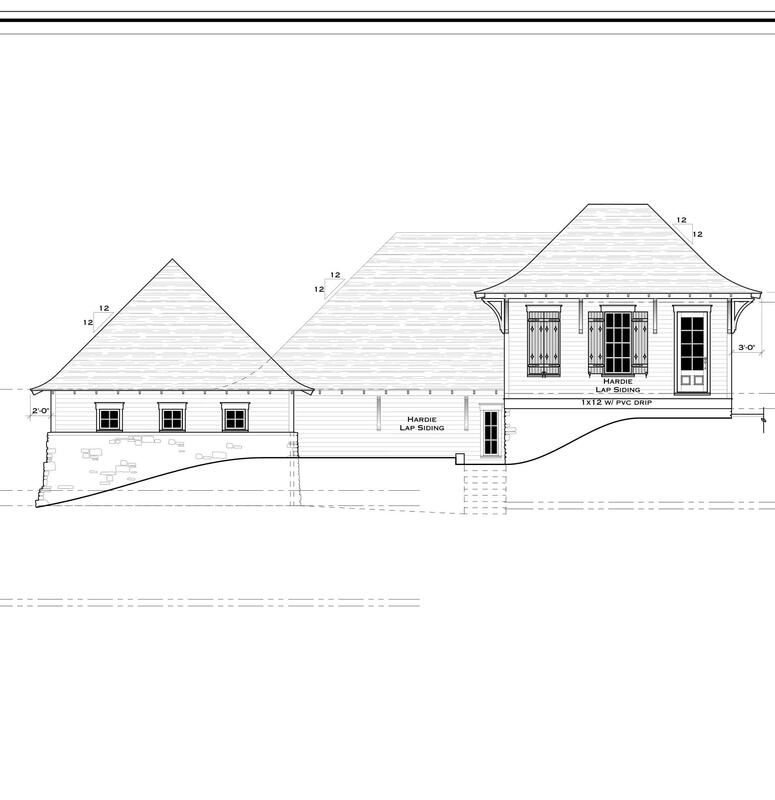 This newer community offers year around water, incredible views, and large water front lots just to name a few. 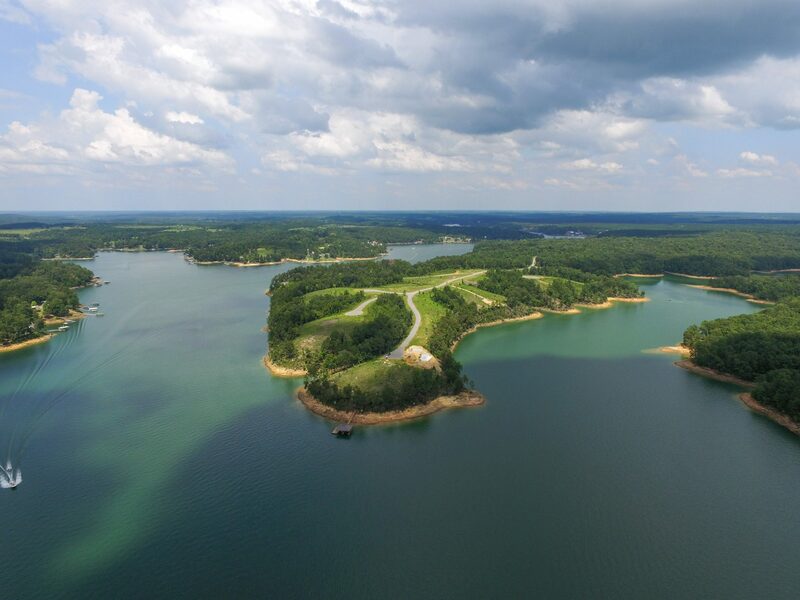 Located close to Smith Lake Dam, this hidden gem also offers, underground utilities, paved road access and Boat Docks permittable through APCO. 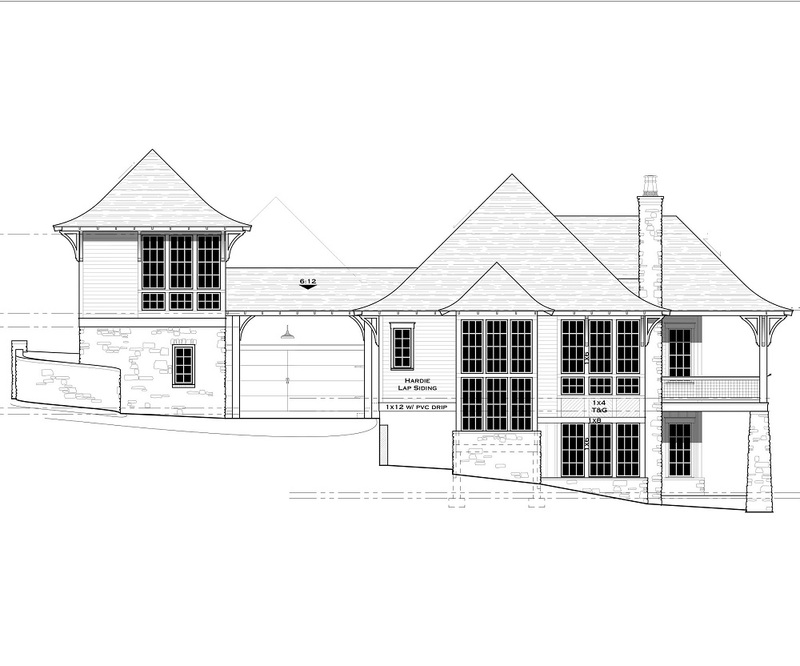 We have designed custom homes specifically to optimize the fantastic views each lot has to offer. 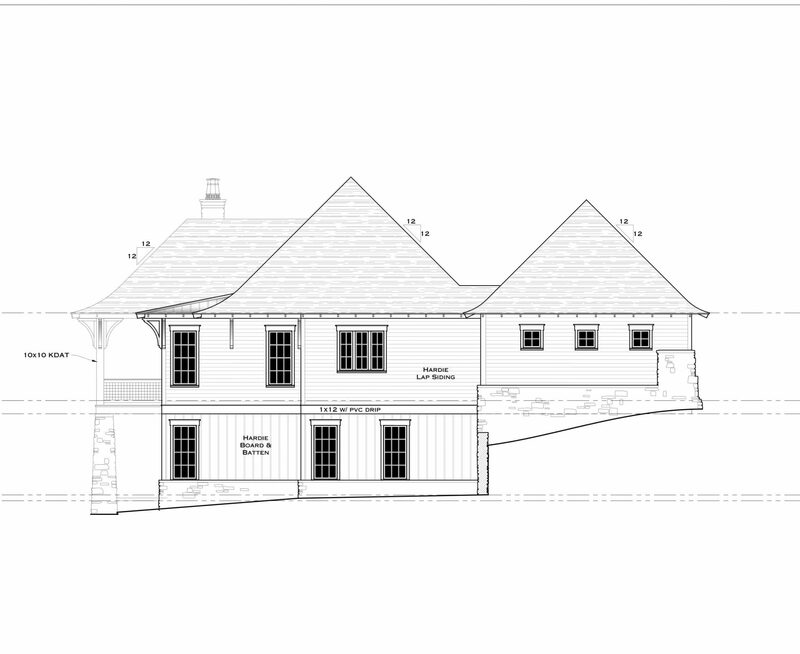 We also pride ourselves with being able to quickly and easily create a new design, or configure and existing plan to fit your needs. 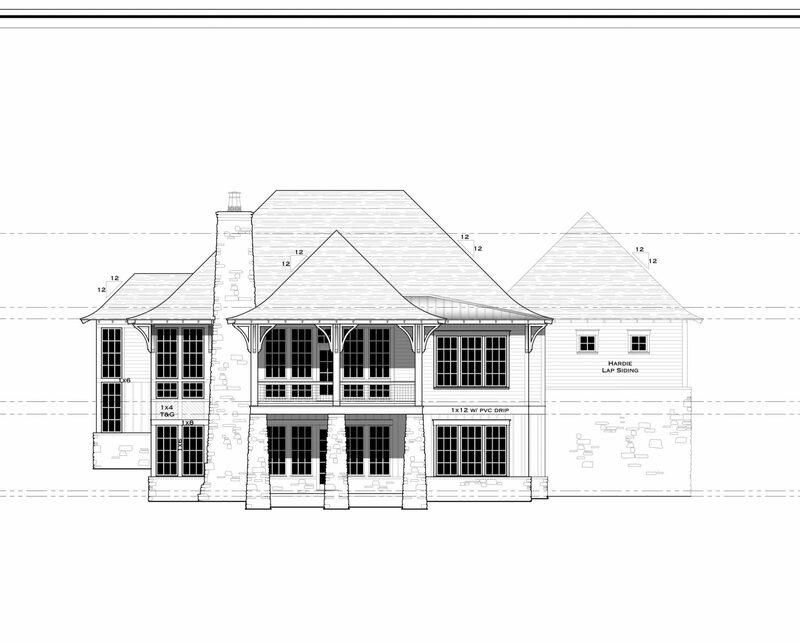 Contact us today and share with us your vision of the perfect lake home!! !